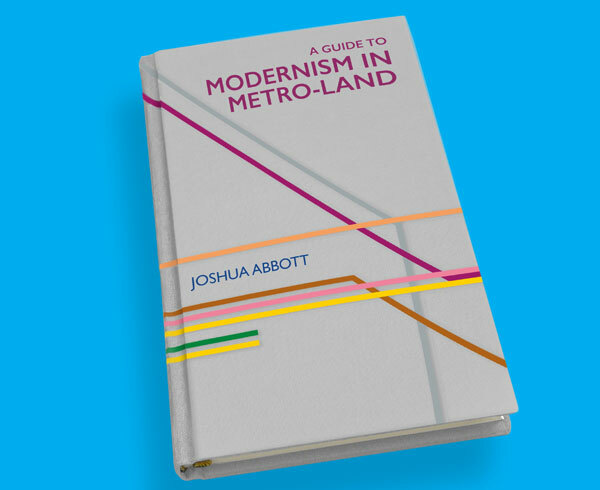 This is a crowdfunding project, so if you want to see A Guide to Modernism in Metro-Land by Joshua Abbott become reality, you need to pledge to make it happen. 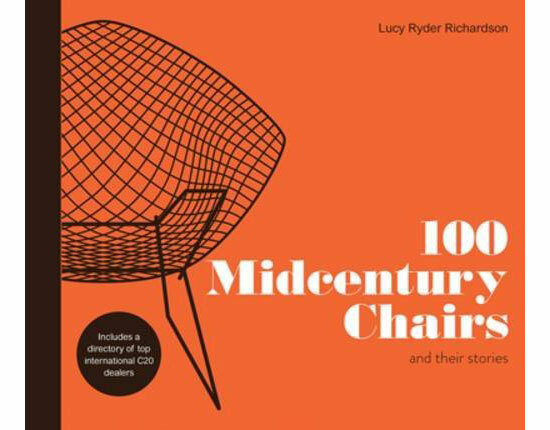 You might already read the Modernism in Metroland website (which has been around since 2011), you might have been on one of Joshua’s walking tours or you might just like the idea of the subject matter. 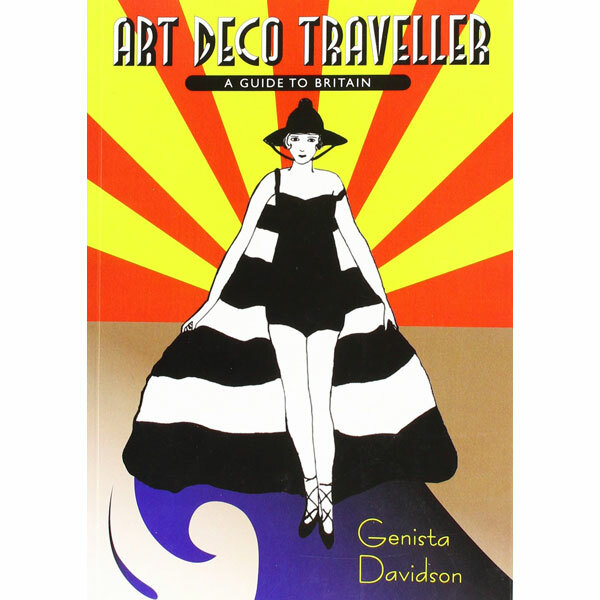 Either way, A Guide to Modernism in Metro-Land should be a great asset if you want to discover art deco, modernist and brutalist architecture ​in the suburbs of London. 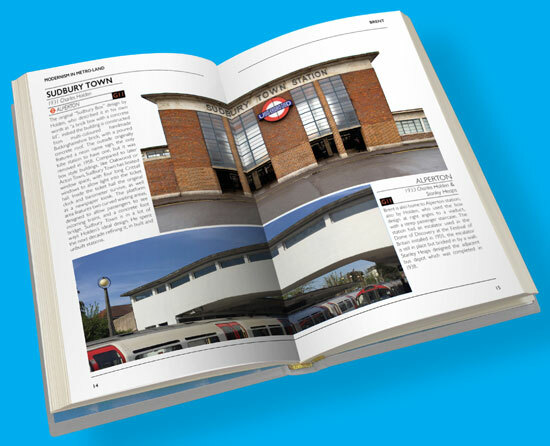 Like the website, the book is inspired by John Betjeman’s much-loved Metro-Land from 1973, which is definitely something you really should see. In fact, you can buy it on DVD if you want to do that. 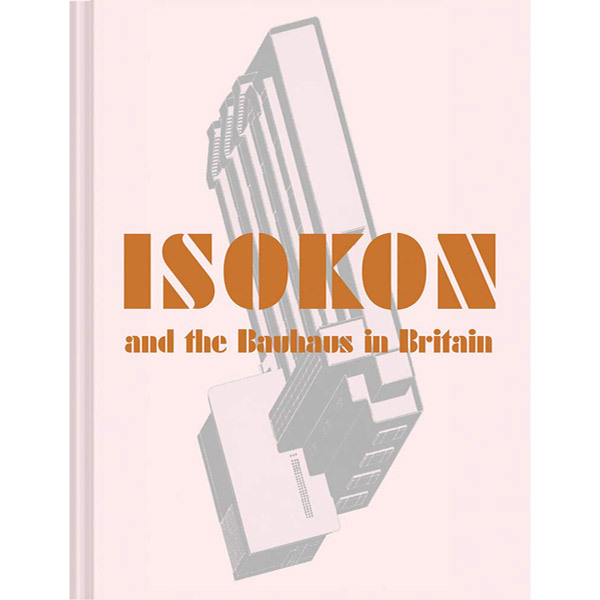 But while the documentary picked out a few leading architectural lights strung together by the eloquent words and thoughts of Betjeman, the book offers a much wider scope. 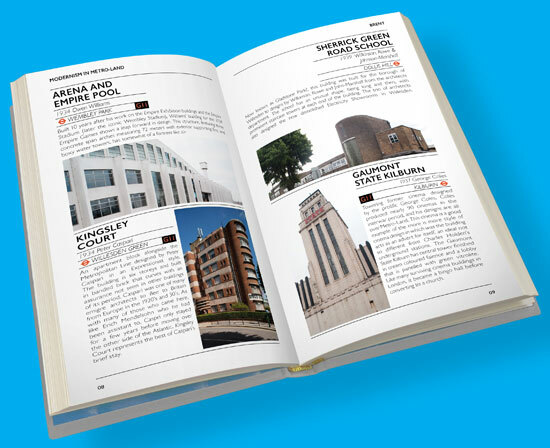 It is pitched as a ‘pocket guide’ to the modernist buildings of the suburbs, covering nine London boroughs and two counties and including over 100 colour photographs. There will be a short description of each building as well as a map for each area to help you find the buildings you want to see. 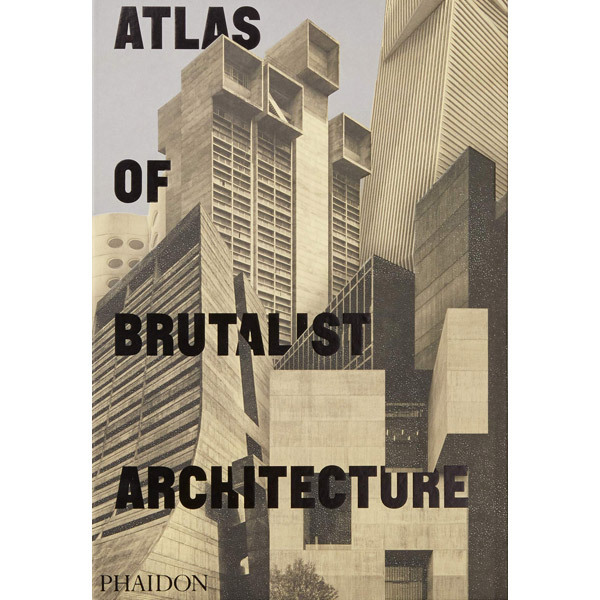 Perfect if you fancy going out one weekend to check out some stylish architecture. Sold on the idea? If you are, then you might want to pledge. And like all these crowdfunding projects, there are different levels of support on offer. If you just want the paperback of the book with your name in the back, then £15 gets you that. Beyond that, there are options for the book and a Modernism in Metroland tote bag, a first edition and a t-shirt, a first edition and one or more art prints of an image from the book, a book plus a walking tour with friends or if you want to go in at the top, a personalised leather-bound hardback book plus most of the other rewards on offer. Whatever you go for, please do pledge if you can and make it a reality. The book is over a third of the way there, so a good start, but still a little way off there target.